Peter Brush may be an unassuming presence on stage - but he is a master crafter of jokes. 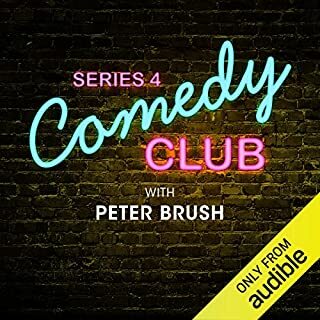 A finalist on the BBC New Comedy Awards, Peter has been tour support for the likes of Arthur Smith, Justin Moorhouse, Stephen K Amos, Ellie Taylor, and Jamali Maddix. A quiet young man, with bucketloads of existential doubt in joke form. unfortunately I don't think comedy is the thing for Peter, he has the most monotone dull voice ever and he's just not that funny. 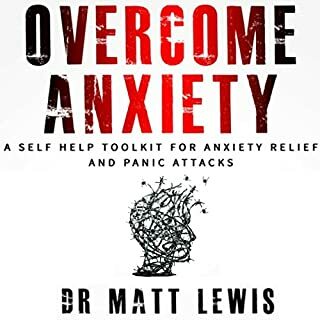 a very scientific based approach to self help for anxiety disorders, I found it very good and after getting used to his voice, pretty well narrated. 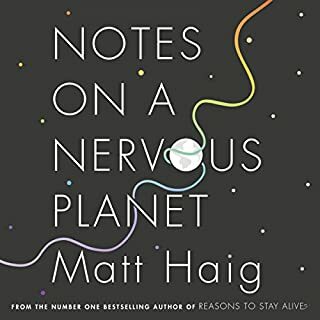 would recommend for anyone trying to overcome the hard road of managing a anxiety disorder. found it very helpful, interesting and uplifting, it's narrated well too. would recommend listening to it.